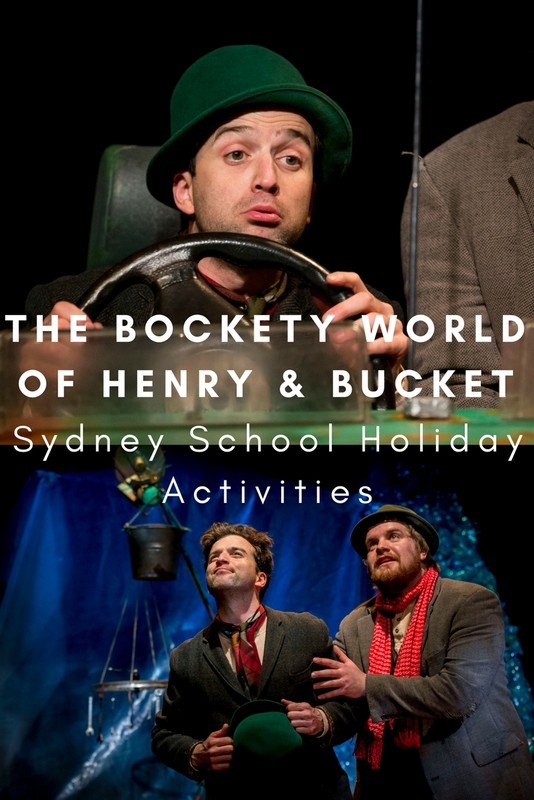 Sydney School Holiday Activities: The Bockety World of Henry & Bucket - Adventure, baby! 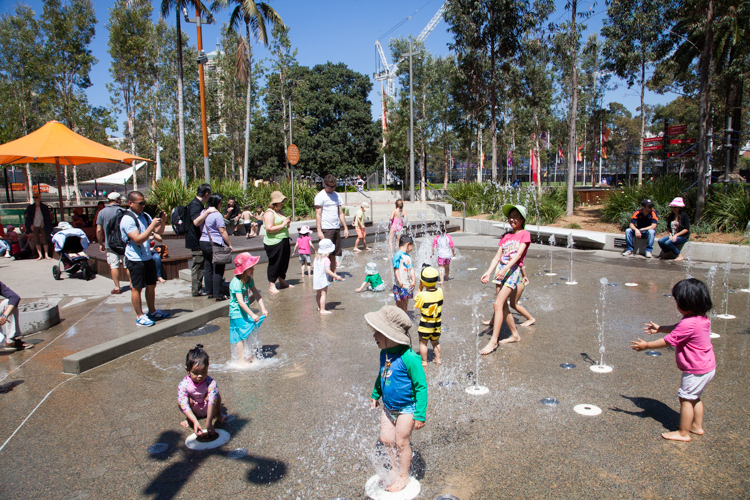 Looking for school holiday fun in Sydney? 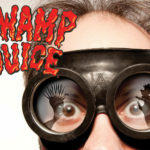 Take the kids to see a show the whole family will enjoy – and yes, I mean the adults, too. During the September school holidays catch a hilarious new show, The Bockety World of Henry & Bucket at Monkey Baa Theatre Company in Darling Harbour. 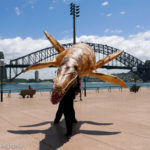 The Bockety World of Henry & Bucket is a work by Irish theatre company Barnstorm, and is presented in Australia thanks to Monkey Baa, the preeminent Australian children’s theatre company. What can you expect from the show? The Bockety World of Henry & Bucket is a story about friendship, told through a day in the life of two friends. Henry and Bucket are best friends. Like all friendships, their have their ups and downs, battles and reconciliations and shared adventures. Sometimes things go badly and the pair have a falling out. What can they do to fix the problem and make their friendship work? 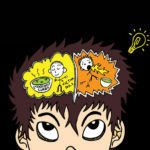 Through Henry and Bucket’s relationship the audience can explore what it means to be someone’s friend, and how to fix it when things go wrong. Told with humour, poetry and visual antics, The Bockety World of Henry & Bucket is a show that will reinforce the importance of friendship for viewers of all ages. 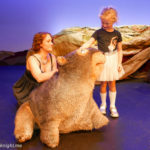 Monkey Baa are Australia’s widest-reaching touring company, having conducted over 25 national tours to 135 regional and remote communities across every state and territory of Australia, 3 international tours and over 2,500 performances, and engaged with 1.3 million young people. 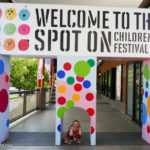 Monkey Baa usually has free craft activities and books inside the foyer for kids to enjoy prior to the show. You can also get lunch at a nearby cafe or bring your own to picnic on the grass if the day is fine. 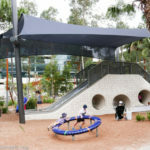 The Darling Quarter Playground is right outside the theatre, a great spot for kids of all ages although it can get very busy so keep a close eye on kids. Catch the train to Town Hall and walk down to the theatre or, if you’re driving, park at the Darling Quarter Car Park (weekend rates are excellent). This post is a collaboration with Monkey Baa. All opinions are my own. I genuinely love attending shows at Monkey Baa and always find them to be the highest quality and really entertaining.